Tallow - Industrial Plasters Ltd. 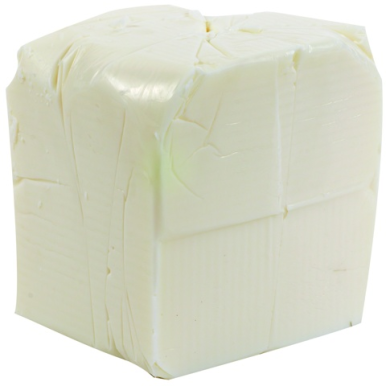 Pure beef dripping or white tallow, traditionally used as a release agent between plaster and plaster. It produces a soft and easily spreadable grease when melted and mixed with paraffin or vegetable oil. Care should be taken when applying to the original, so that you do not fill in any fine detail.